I saved Rs. 10000 a month in 2016 when I decided to eat out only twice a month. I was putting on weight. Binge eating and emotional eating were doing harm to my body and bank balance. That decision changed the way I looked at my finances. When I saved Rs. 10000 or $150, I realized there are countless avenues for us to save money. We can save 1000s every year by opting for better, healthy, and smart alternatives. We have to be a little creative and think out of the box. Here are 13 creative ways to save thousands in 2018 without bringing any lifestyle changes. Let’s admit – we get our news from Facebook or Twitter. If it excites us, we read the story on the web. 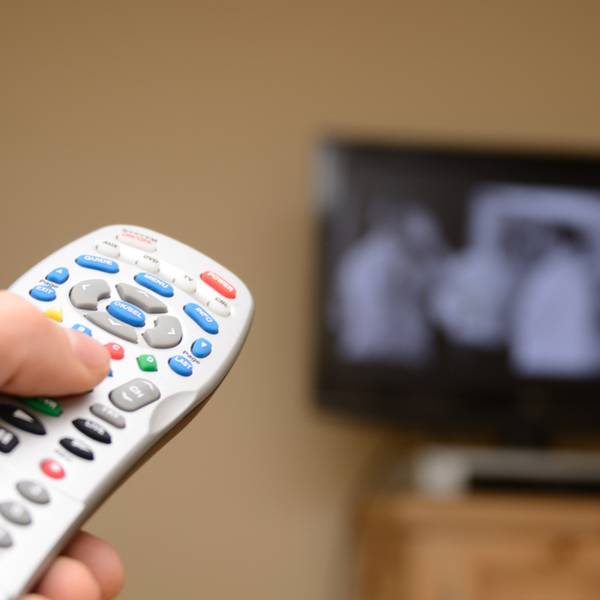 Gone are the days we switch on the TV to get updates. We check the news on phone. We even watch movies and TV shows on our mobile devices. Then why spend on cable? Forget DTH, get a good internet package on your mobile and watch content over websites like Hotstar, Netflix or Amazon Prime. Number portability is a blessing. Don’t stick to a single provider all your life. Change your cell phone provider to the one that gives service at a discounted rate. There are always better deals for new customers. Make use of this feature. Call a new provider, ask for a better deal and save money. 80% of the people who take annual gym membership don’t use it even for a month. Even the gym owners expect only 18% turnout of the total gym members. Considering these statistics, it’s wise not to spend money on the gym membership and use free apps to stay fit. Try PEAR Personal Fitness Coach and Map My Fitness. 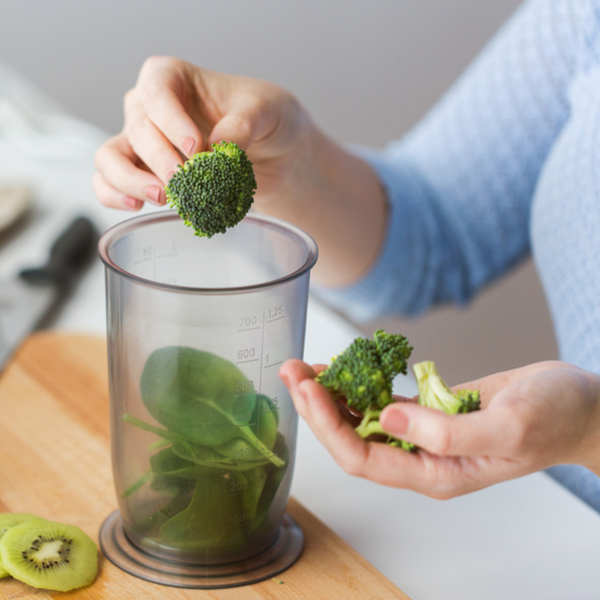 My personal favorite on the web is Fitness Blender. They have Youtube videos for every type of workout. The same works for meditation. Don’t spend 1000s on meditation sessions. Use Calm or Headspace. 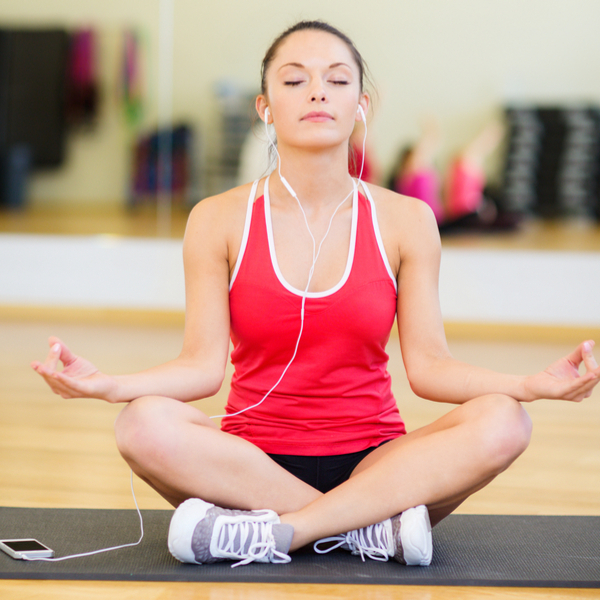 Both these apps have free sessions for all types of meditation techniques. The moment we have a thick wand of cash in hand, we don’t shy away from spending it. The opposite is also true. If we have limited money in our wallet, we think twice before spending. Use this thought process to your advantage. Go to ATM once a month. Take out only that amount of money required to run the basic household expenses. 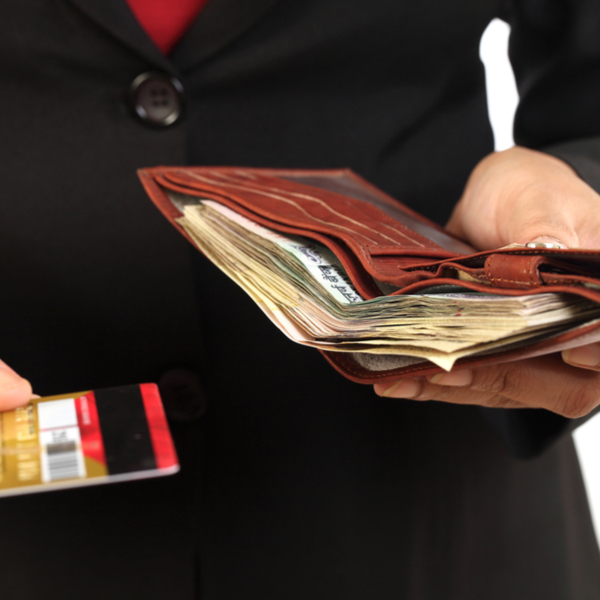 Most of us use credit cards to shop online or in the stores. Take that amount of cash which is absolutely necessary – for autos, local grocery shops, hawkers etc. 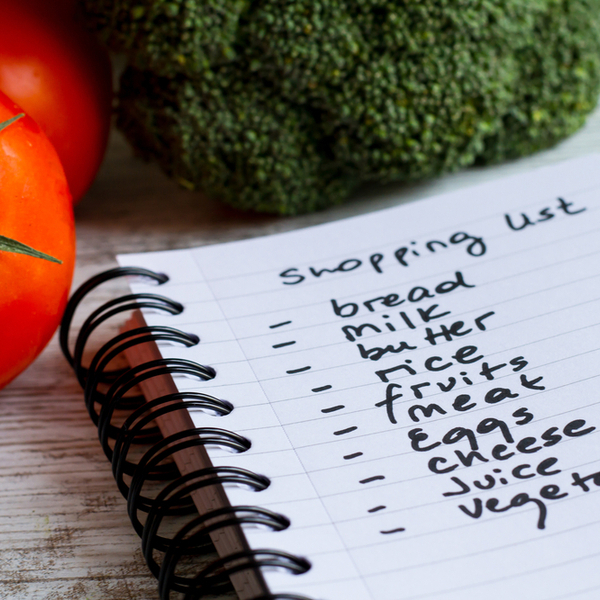 Make a list before you shop at the supermarket or shop online for groceries. It prevents impulse purchases. I normally forget grocery list at home. I’ve come up with a better alternative. The moment I empty a jar of pulses, cookie jar or unpack the last bar of soap, the iMessage the product name to my husband. This way I know what to buy during my grocery trip along with the usual milk, fruits, and vegetables. Even if one of us forgets the phone at home, the other has the list. Use this method if making a grocery list is not your thing. 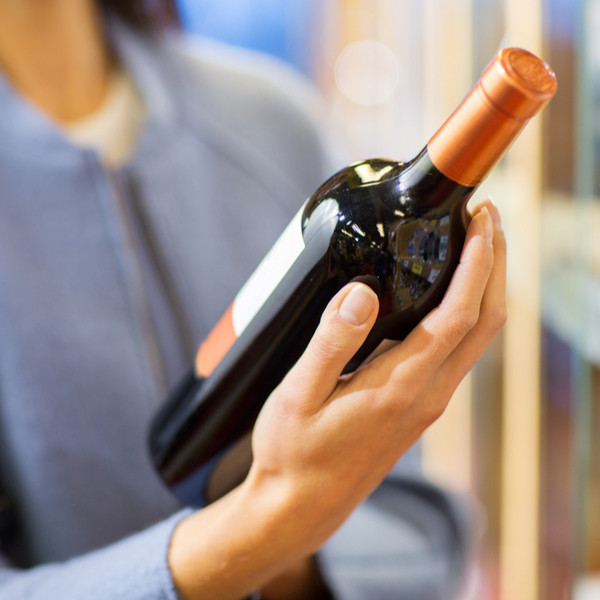 Check your spendings on alcohol and cigarettes. These are unhealthy and expensive habits. Try to go at least a month without both of them. Save money and health. Maybe, this effort would help get rid of a habit you think you can’t. 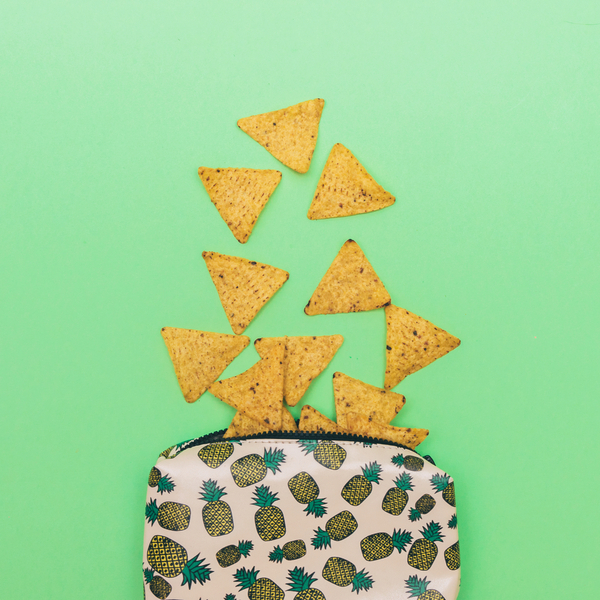 Always carry a snack in your bag. Snacks are more expensive than entrees. Pack a sandwich, cereal bar, fruit, or simply put nuts in a ziplock. This is a must if you have kids. Eat healthy, avoid eating junk and save money on eating outside. 1.3 billion tons of food is wasted every year. Imagine this amount of money wasted on it. Even we are a part of this wastage. Improve the situation. Be the change. Start it in your own kitchen. Cook optimal portions for your family. Don’t cook in the apprehension of guests. Observe and learn to cook the right amount of food for your family. This way you can reduce wastage of food and save on overall food costs. This helps in savings 100s every month. I love leftover cooking. It reduces food wastage. It also cuts down the labor of cooking the next day. The only effort required is to find the right recipe. Use Pinterest to find leftover recipes. Or you can simply come up with a unique recipe on your own. Stuff leftover pulao in a paratha. Make a grilled sandwich with leftover sabzi. Use stale rotis to make frankies. Sort food smartly on the kitchen shelves. 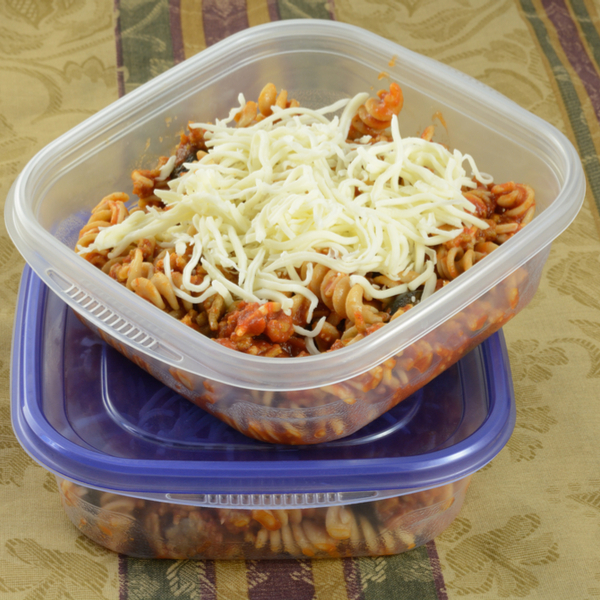 Keep the food with early expiry dates in the front or in a separate cabinet. 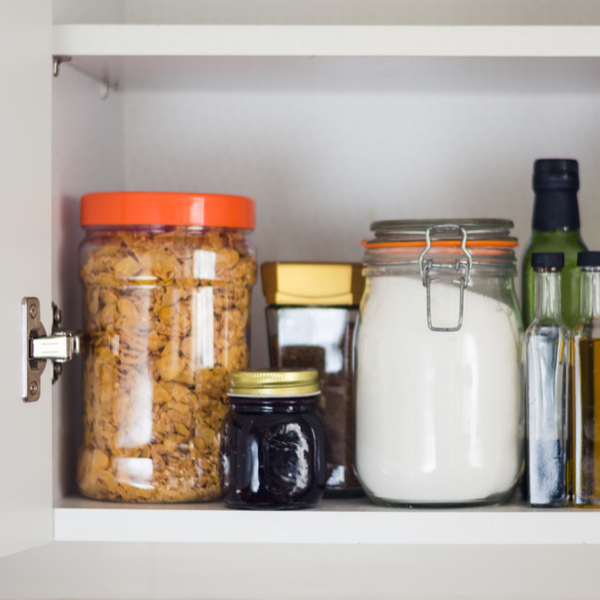 Have a separate shelf in your kitchen for food items about to expire. Use these products first to minimize food wastage. Keep them in your sight, so you remember to use these first. Cleaning supplies are expensive. Branded floor cleaner costs more than 50 rupees. These chemical filled products burn a hole in the pocket. 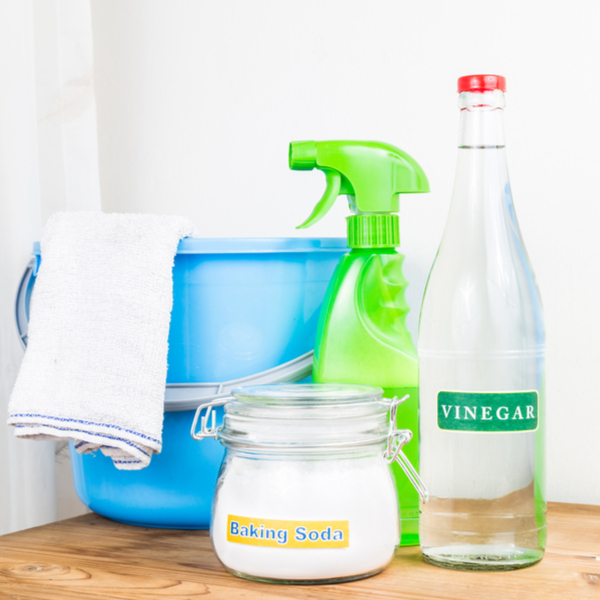 Make your own organic cleanser, laundry soap, and floor cleaner. There are many DIY tutorials online for every type of cleaning and stains. Use soap nuts to make your own detergent, dishwashing liquid, shampoo or house cleaner. Soapnut is an organic and economical alternative than store-bought products. Store fruits and vegetables which perish fast where they are visible. So you remember to use them first. 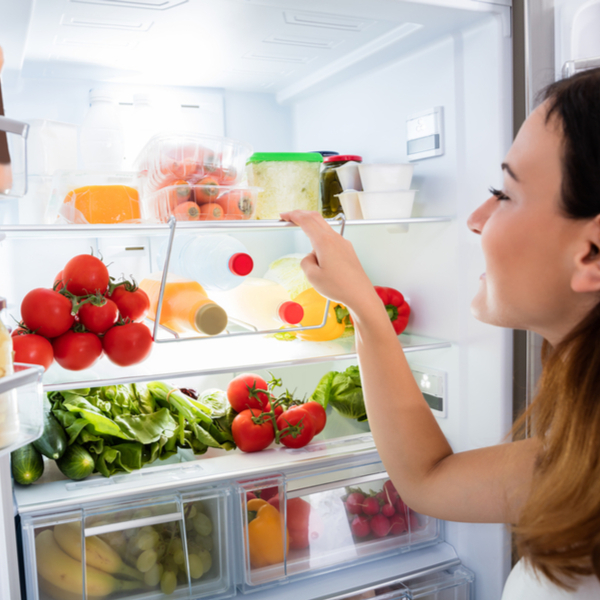 Keep the vegetables in the freezer to increase their shelf-life. Check your fridge vegetable shelf daily. And try to cook with older produce. This way you don’t have to throw away perished food and you’ll eat fresh. If you love reading, and prefer a paperback over ebooks, join a library instead of buying books every month. Local libraries carry bestsellers and have a wide selection of books. My personal favorite is taking the membership of British Council Library. They are the best in India. Saves space and money without compromising on your reading habit. In addition to these, you can add more creative ways to save money. Think where you spend excessively, look for places where you can wiggle, ask your family – we all have different lifestyles and hence different avenues to save. Come up with new ideas and share them with us in comments below. Some ways are very useful! Yes offcourse …!! Good ways to save hard earn money . A holistic view will cut short your expenses. Very useful things and also in this perishing natural resources we need to take some careful steps to survive n save more. It’s very useful blogs and now I made the list as mentioned in blogs.